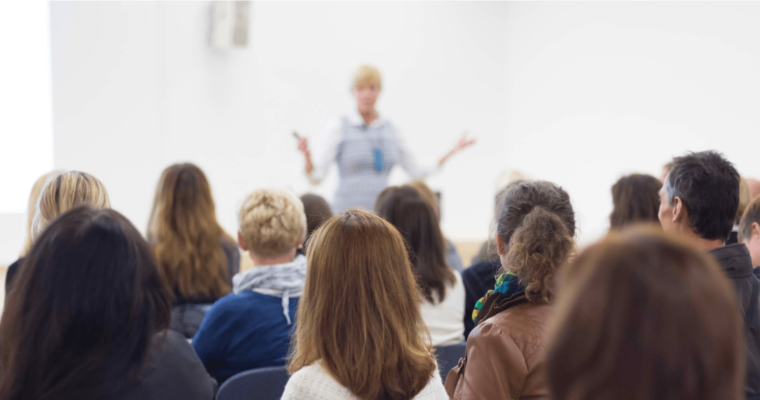 The difference between delivering a good presentation and a great presentation at an SEO or digital marketing conference or another type of event often comes down to which tools you use. 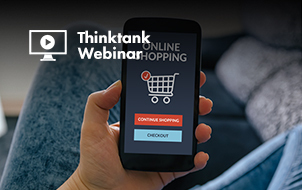 The right tools can help you interact with your audience, keep your listeners interested, and avoid resorting to using boring bullet points on every slide. 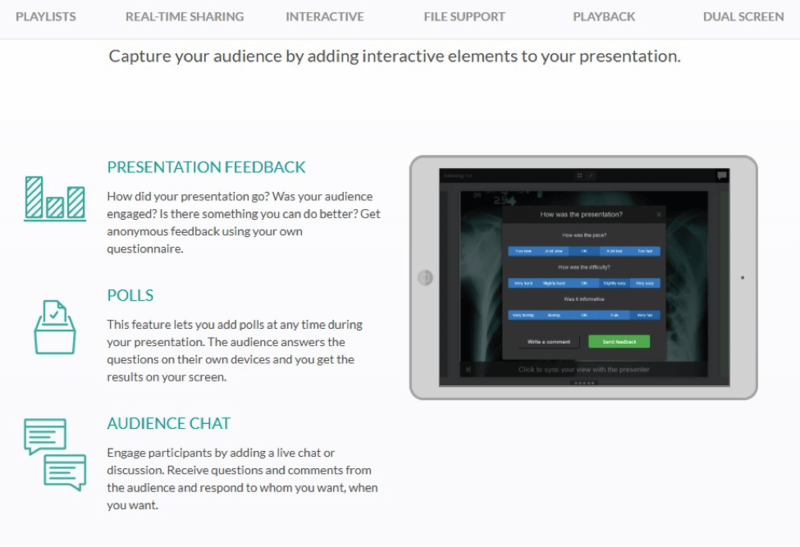 To save you some time, here’s a round-up of 13 of the best presentation tools that will help keep your audience engaged. Prezi is one of the most popular presentation tools on the web. It’s unique because it lets you show your audience a big-picture view of your presentation, then zoom in on individual slides. Prezi’s strength lies in helping you organize your thoughts while keeping your key message front and center. Your audience will never end up wondering, “What’s the point of all this again?” in the middle of your presentation. You can try the basic version of Prezi for free. If you want more functionality, they also offer a number of paid options. If you want your presentation to look gorgeous, but you don’t have the design chops to build it from scratch yourself, Canva might be the perfect tool for you. With more than 8,000 templates to choose from, as well as tons of fonts and other layout options, Canva lets you customize your presentation any way you want. They also have an impressive library of images, many of which are free. Canva’s free version gives you 1 GB of storage and lets you add up to 10 team members. For more features and flexibility, you can try out their paid version. Looking for a simple, straightforward way to build your presentation? Google Slides has you covered. While Google Slides may not be as aesthetically pleasing as some of the other options on this list, it makes up for that in practicality. It offers plenty of templates to choose from, lets you insert images, charts, and other media with a few clicks, and – best of all – makes it easy for multiple people to access the presentation and work on it together. Google Slides works on both PC and Mac. It’s free to use. 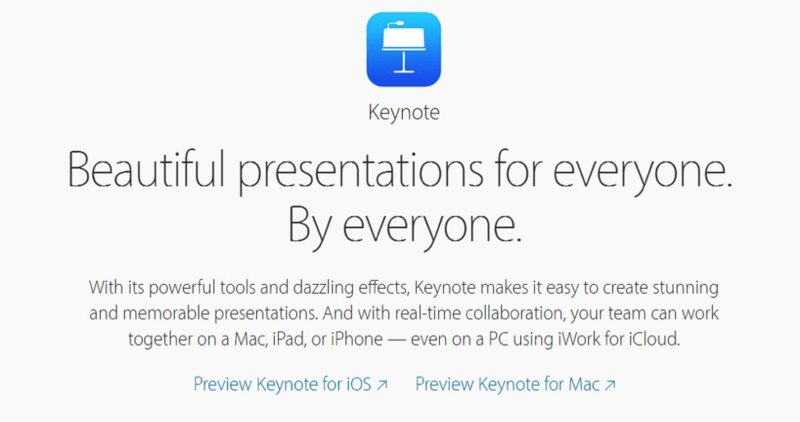 Keynote is a simple and popular presentation creator for iOS and Mac. It’s quick and intuitive to learn, with plenty of themes and features. Like Google Slides, Keynote lets you collaborate with other team members, and you can work from any device, from an iPhone to a web browser. You can easily export Keynote presentations as PowerPoint or PDF files. PC users can even use Keynote by logging into iCloud.com. Keynote is free to use. Don’t just forget about your presentation after you deliver it. Make it keep working for you by uploading it to SlideShare. 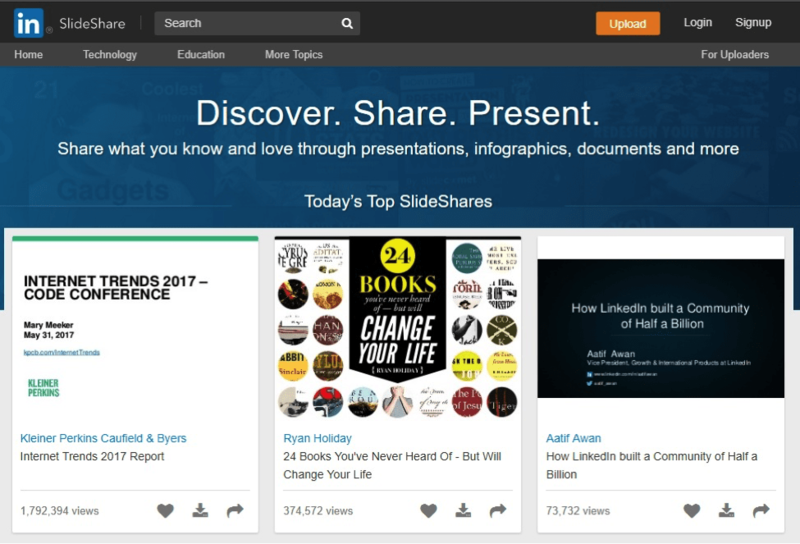 Anyone can view your slides on SlideShare, so it’s a useful way to increase your name recognition and content marketing efforts online without doing any extra work. SlideShare is free and compatible with Keynote, PowerPoint, PDF, and OpenOffice presentations. You can learn more about how to find success with SlideShare here. 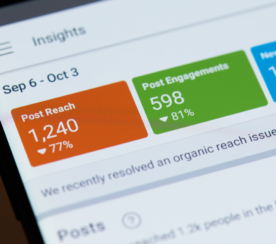 If your presentation includes information about your online marketing campaigns or your website’s performance, AgencyAnalytics is a good place to get visual representations of your data. 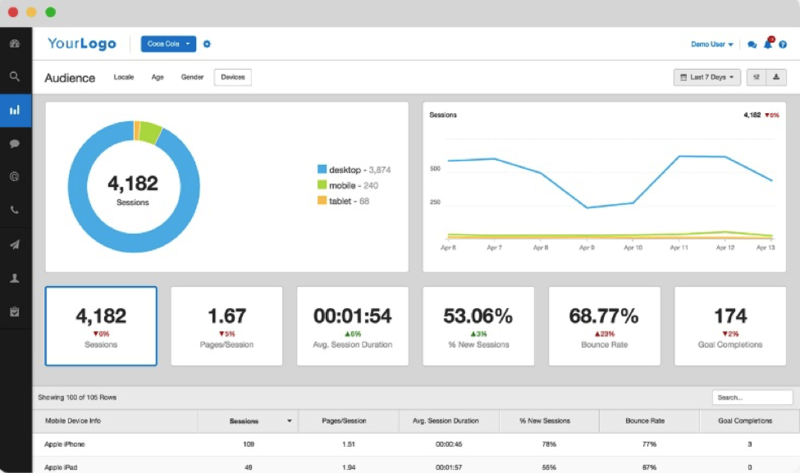 AgencyAnalytics offers trackers and analytics for just about any kind of data you might want to gather, including your website’s rank, backlinks, social analytics, and PPC analytics. 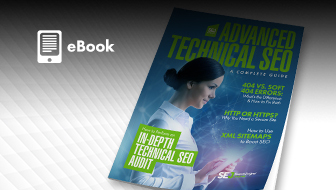 It can also complete a full SEO audit. It turns that information into simple, attractive charts, graphs, and other images that are ideal for including in presentations. Using PowerPoint to create your presentation? Don’t limit yourself to the built-in charts and graphs PowerPoint provides. Oomfo, a free plug-in for PowerPoint, generates all kinds of interesting and beautiful graphs that aren’t included in PowerPoint, like waterfall and Pareto charts. 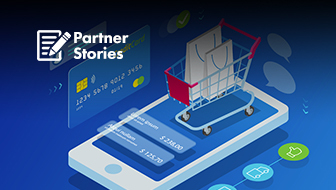 Animations are a great way to illustrate points and hold your audience’s attention. 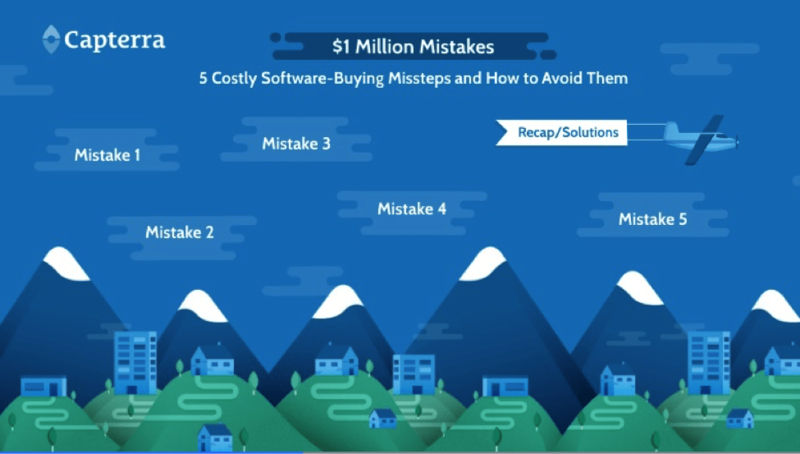 With PowToon, it takes only minutes to create beautiful, professional-looking animations to use in your presentations (and anywhere else you want). You don’t need to have any animation experience – PowToon makes it easy by providing templates and scripts. 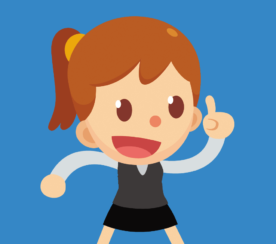 PowToon offers a free version and a paid version starting at $19. Another great animation tool is VideoScribe. 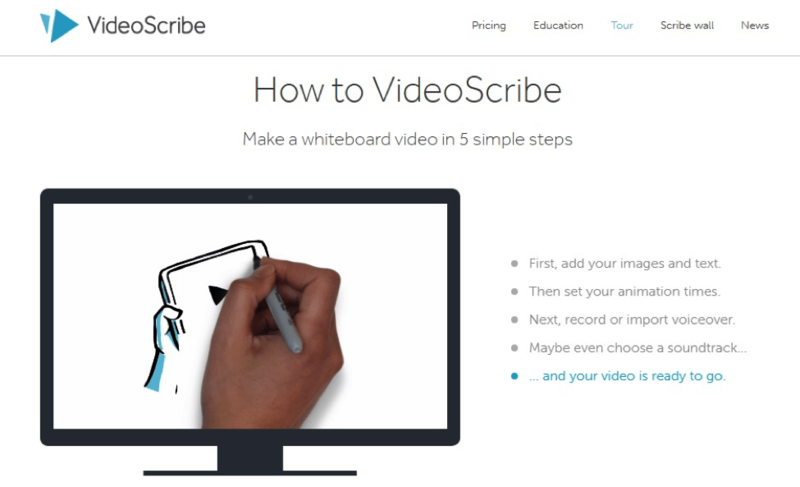 VideoScribe makes whiteboard-style videos, saving you the time, cost, and hassle of hiring an artist yourself. If you want to create a diagram or drawing to illustrate a point in your presentation, VideoScribe might be the right tool for the job. Timelines make a great addition to presentations. 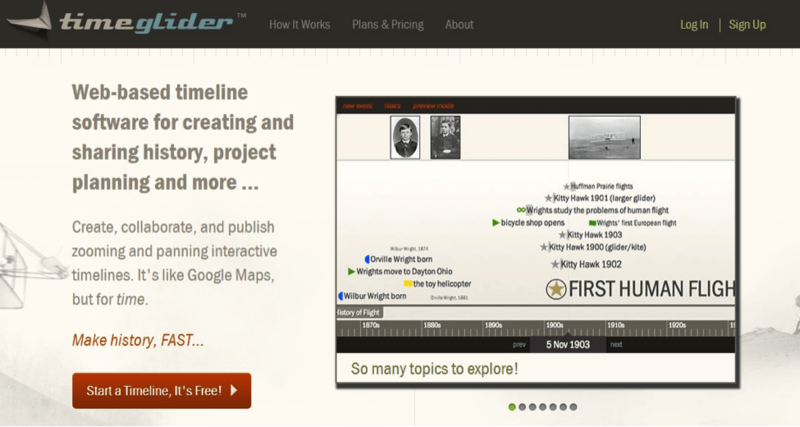 If you want to include a timeline on one of your slides, check out Timeglider, a simple and beautiful timeline creator. It lets you add as many data points as you want, zoom in and out on events, and see how different events overlap with each other. For individuals, the tool costs $5/month or $50/year. SlideDog is another useful presentation tool. For starters, it gets rid of the need to make sure all your files are the same type – SlideDog lets you incorporate images, videos, PDFs, PowerPoint files, Prezi files, and more into the same presentation. It also helps you reach out to your audience. 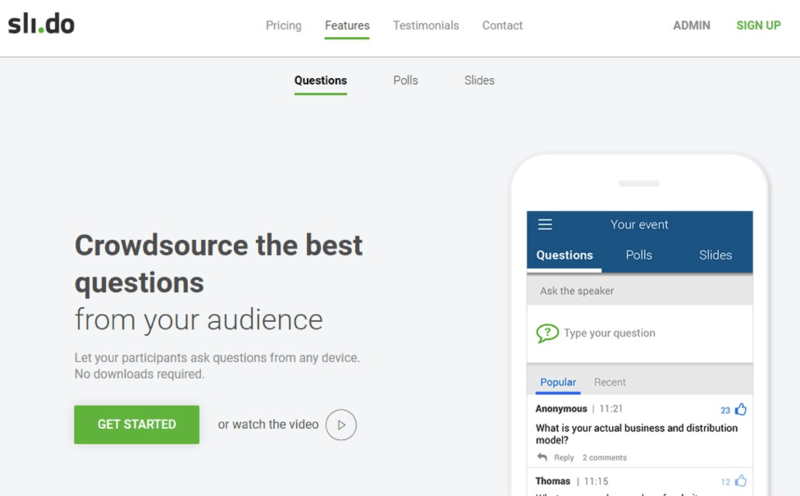 You can poll the audience, ask and answer questions in real time, and request feedback on your presentation. You can even broadcast a live stream of your slides, so people can follow your presentation remotely from their own devices. The pro version of SlideDog (which includes all the interactive features) starts at $8.33 per month. You can also start with the basic free version that lets you test-drive pro features for 15 minutes at a time. Slido is another great tool for interacting with your audience. 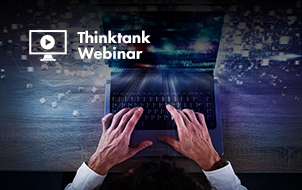 Listeners can ask questions from their own devices, and the audience can vote on the best questions they want you to answer. People can ask questions anonymously if they want, helping shy audience members feel more confident about speaking up. Slido also lets you poll the audience and share your slides with them in PDF form. You can try Slido out for free, but to unlock all its features, you’ll need to buy a plan. Encourage backchannel communication among your audience members by setting up a TodaysMeet room at the start of your presentation. TodaysMeet is a private chat platform that was created for use in classrooms, but it’s equally useful for presentations. Your audience will stay engaged by talking to each other, and they can ask you questions directly through the room. TodaysMeet is free to use. Giving a great presentation takes skill, practice, and the right tools. 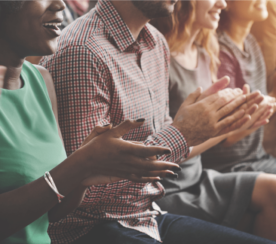 Whether you want to upgrade from PowerPoint, try out some new ways of incorporating media into your slides, or interact with your audience more, you’ll find something on this list to help you put together a people-pleasing presentation. Be prepared and use tools to help! In-post Photos # 2 & 3: Screenshot by Amanda DiSilvestro. Taken September 2017.